Have your baby rocking some cute baby legs!!! 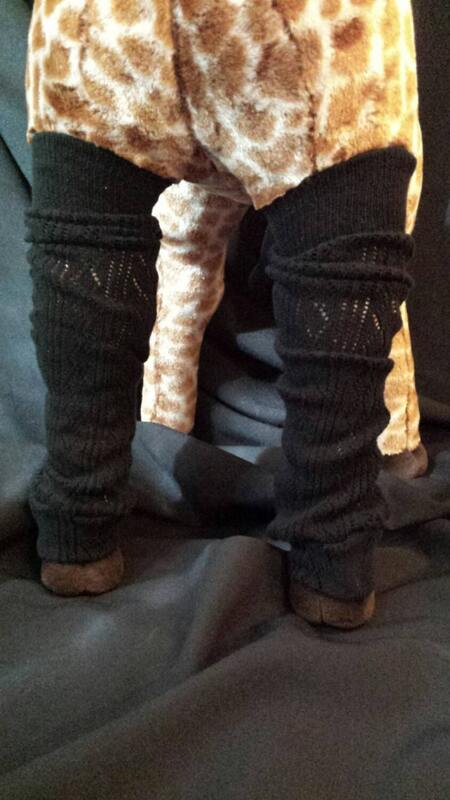 Not only do they keep your baby's legs warm, but they protect the knees when crawling. Have an older child? 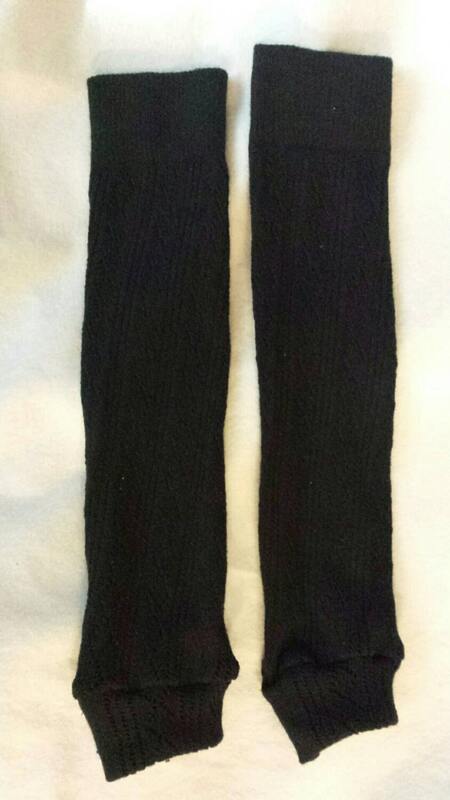 Baby legs can also be used as leg warmers for dance, or under some cute boots for extra warmth.